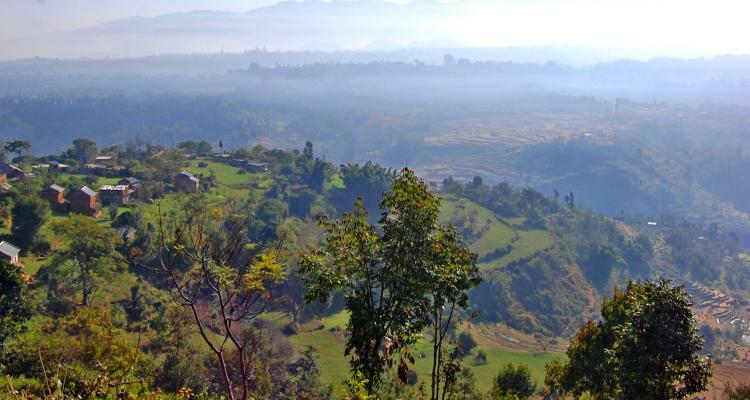 Nagarkot day hike tour is a designed tour for both national and international tourist that offers the best view of sunrise and sunset from the fascinating view point of Nagarkot. 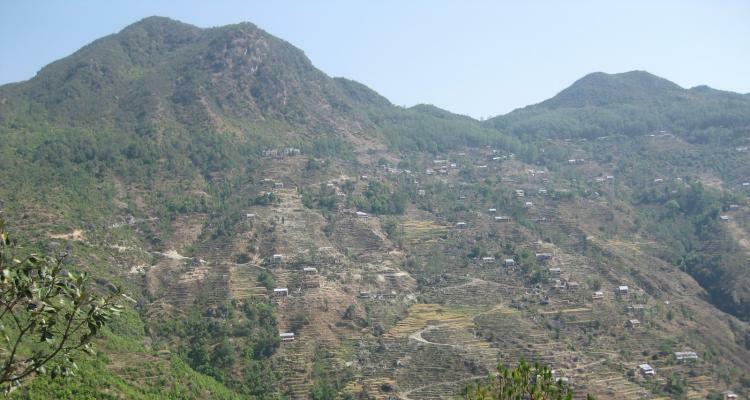 Nagarkot the best place around the Kathmandu valley for both natural surrounding and cultural touch. 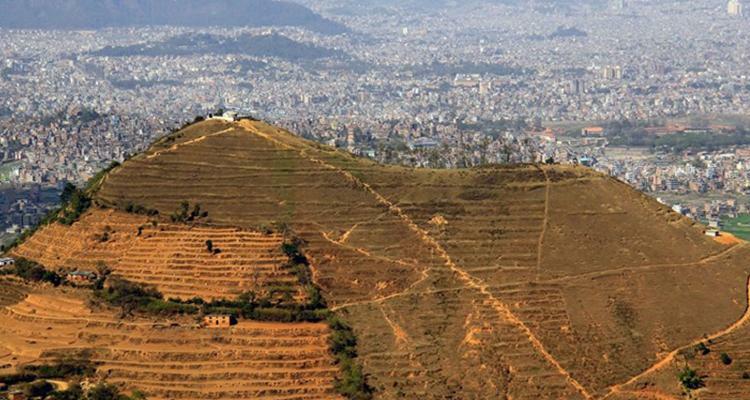 Champadevi Hiking is 1 day tour / hike around Kathmandu Valley. Which starts from Kathmandu and ends at Kathmandu. We can call this easy, short and budget hiking trial also. Phulchowki Hiking is a day hike (1 hour drive followed by 4-5 hours of Hike) to the nearest 2760m-high mountain. Phulchowki (Pul: Flowers; Chowki: Garden) , the garden of flowers, located at 14 kilometers Southeast east of Kathmandu is widely famous for flora and bird watching.